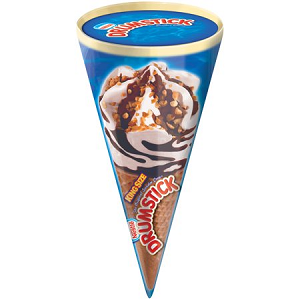 Get a FREE Nestle Drumstick and Haagen Dazs Ice Cream at 7-Eleven! Download the 7-Eleven app to get a coupon for a Free 7 oz Nestle Drumstick King Size and 14 oz Haagen Dazs Ice Cream. Note: The Drumstick is valid today only, the Haagen Dazs expires 9/7.